Recently, different groups also reached out to help in rebuilding Marawi City. The Philippine Air Force, organized by its 5th Fighter Wing, held a run for a cause in Fightertown, Basa Air Base, Floridablanca, Pampanga dubbed us Run with Heroes. 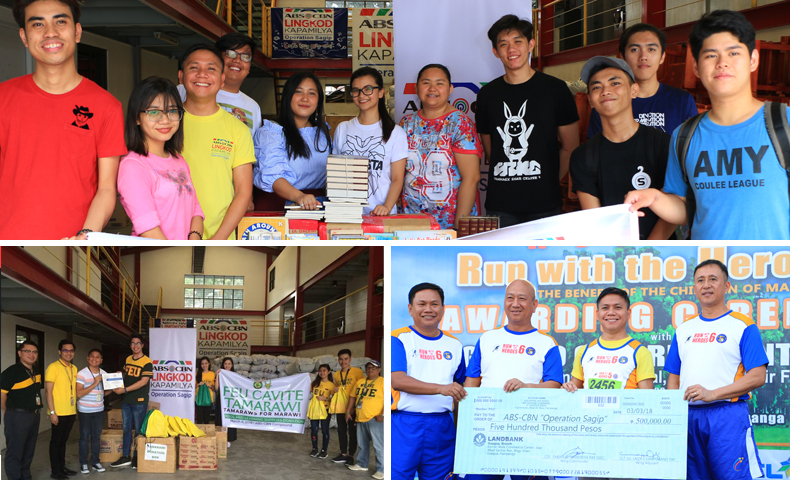 It is an annual fun run and as it celebrated its 6th year, Operation Sagip became their beneficiary for the proceeds of the run, to help in rebuilding Marawi City. Turn-overs for Marawi rehabilitation projects. (Top) Seven Kingdoms PH, (bottom left) FEU-Cavite, and (bottom right) Run with the Heroes 6. Seven Kingdoms Philippines, a group of teenagers who are fans of George R.R. Martin's A Song of Ice and Fire book series and the hit TV series Game of Thrones, also donated books for the students of Bito ES. On the other hand, under its TaMarawi Campaign, students of Far Eastern University-Cavite also turned-over school kits for students and teachers. For its Marawi relief operations, Operation Sagip reached more than 24,000 families with relief packs. 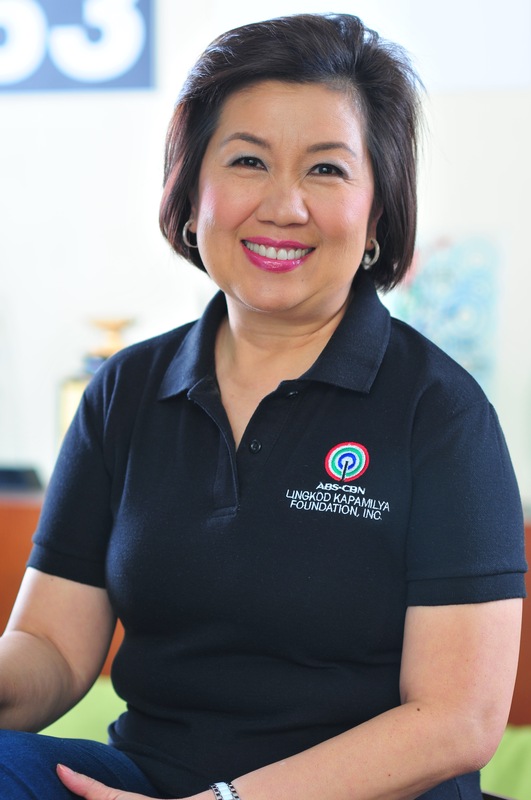 It also assisted students with 3,515 school bags as part of its Gusto Kong Mag-aral project. Four evacuation centers were also installed with viewing stations in partnership with SkyDirect and three computer units were turned over to DepEd Division Office of Marawi. Aside from affected families, the program also reached out to the soldiers by giving close to 4,000 hygiene kits, and 29 units of 32” LED TV were given to army hospitals for Saludo sa Sundalo project.